Hrithik Roshan’s Facebook Account Hacked, Here’re How Hrithik Responded On This Issue! 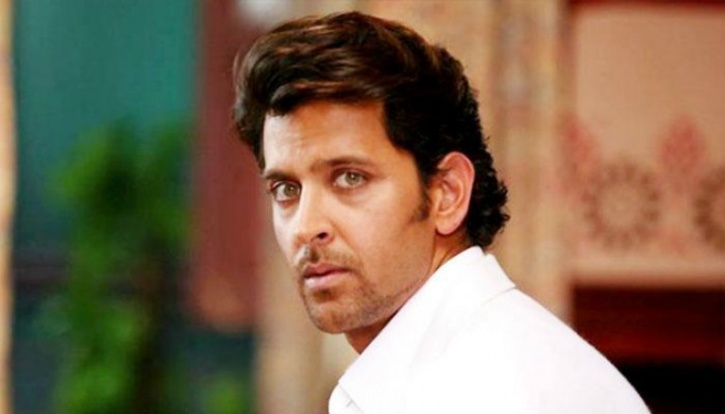 Here is bad and shocking news for Hrithik Roshan fans. 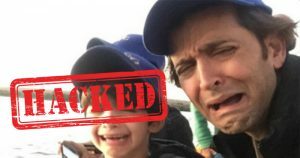 Hrithik Roshan’s Facebook Account was actually hacked for a while. An ‘enterprising individual’ has hacked Hrithik’s Facebook Account. 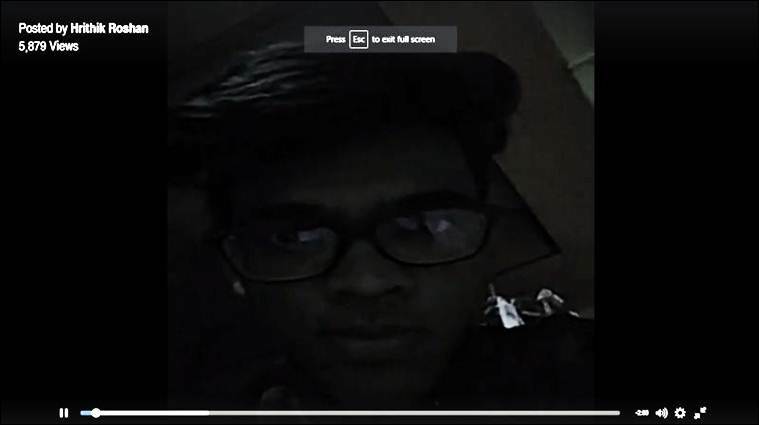 Later, the hacker went on Live on Hrithik’s Facebook feed for few minutes. It was a big shock to Hrithik and his fans watching some other person on his Facebook Account. 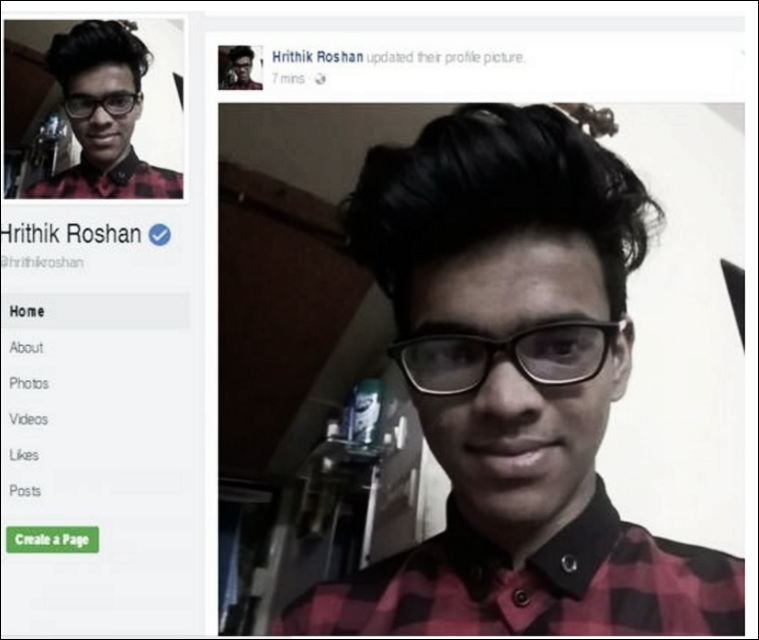 The hacker later changed the Profile Picture of him instead of Hrithik Roshan. This looked that he was daring. He changed the Profile Picture. He went on Live on Hrithik’s Facebook feed for few minutes. This year has been very tough for Hrithik as it started with his divorce and an ugly spat with Kangana Ranaut. His recent film ‘Mohenjo Daro’, directed by Ashutosh Gowarikar was a huge flop. And now, the Facebook account hack. Trouble doesn’t seem to end for Hrithik Roshan. This post of Hrithik left his fans to relax as he also added a new profile picture.